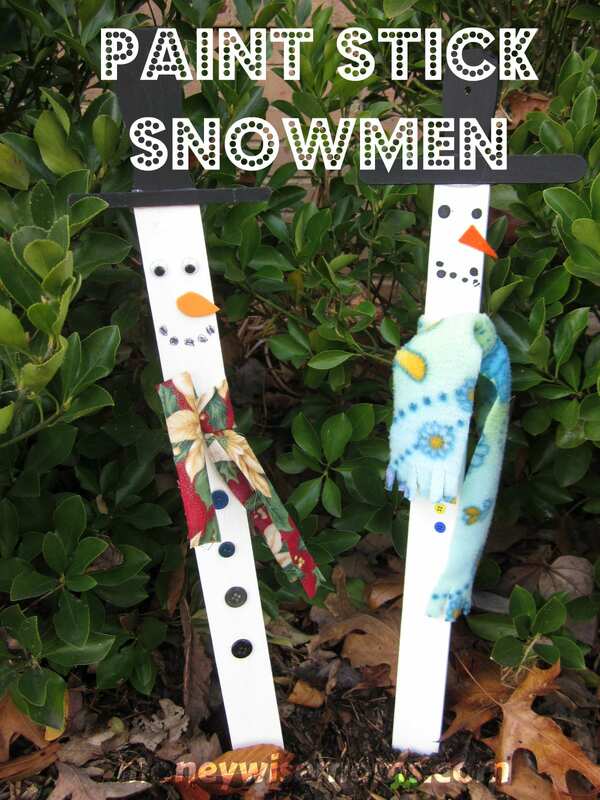 These Paint Stick Snowmen are a great way to use up little scraps, bits & bobs you have around the house. Don’t worry if you don’t have these exact supplies; just use what you have. My 6-year-olds loved this simple craft! Give the paint stirrer a coat of white paint. When dry, paint the top of the paint stirrer black (for the hat) and paint the craft stick black. Glue the hat brim to the paint stirrer. Use the end of the paint brush, dipped in black paint, to dot eyes, buttons, etc. unless you’d prefer to glue on real buttons. Cut a small triangle of orange foam for the carrot nose and glue on. Spray with sealer to protect from wet weather. After sealing, tie on a strip of fabric or fleece as a scarf, and secure with a few drops of glue. Linked up to Mom’s Library Link Up at Hey Mommy, Chocolate Milk, Made by You Monday at Skip to my Lou and Whatever Goes Wednesday at Someday Crafts. These are so cute. Following you on Facebook. Hope you will hop over and visit our blog, follow if you like! 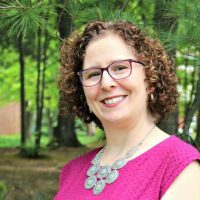 I also have a weekly link-up that I think your posts would be wonderful for.